Sarah is the newest addition to our rapidly expanding Sales department. With several years experience in marketing for a well known international brand, Sarah applies the highest of standards to all of her work. 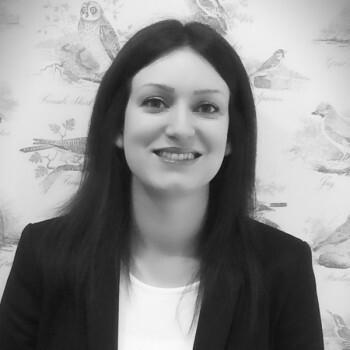 Sarah’s role within Osprey is varied and always expanding: she oversees our online marketing and social media presence, liaises with clients and solicitors, handles enquires of all types and generally works hard to progress the Osprey brand.